Happy New Year! This edition of the newsletter is going to be a little different. 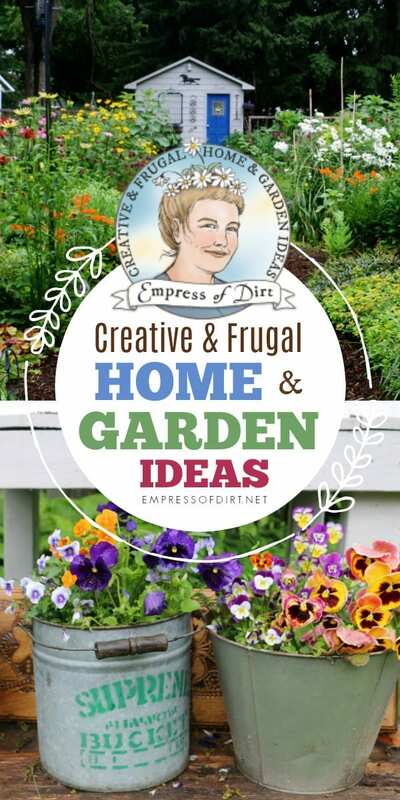 While the focus is normally a love of gardening and creativity, this time we’re diving into a few topics that fit nicely with a new year and a fresh start. 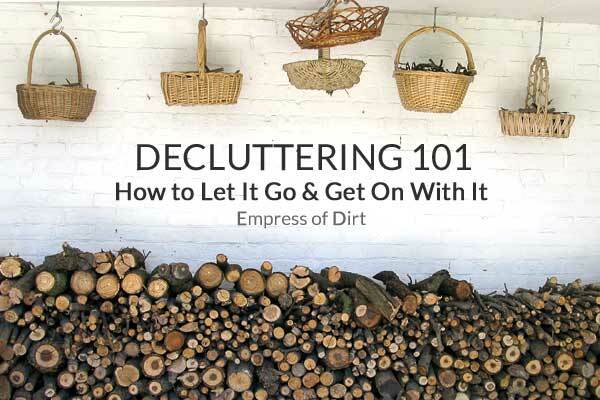 Some people don’t mind an abundance of stuff filling their homes. Others, like me, feel weighed down and overwhelmed by it. If you are struggling to find a functional, pleasing balance, this may help. I don’t know what got into my head with this one, but one day I saw a woman jog down our street and I remembered that feeling of exhilaration when I used to run as a kid and I wanted it again. 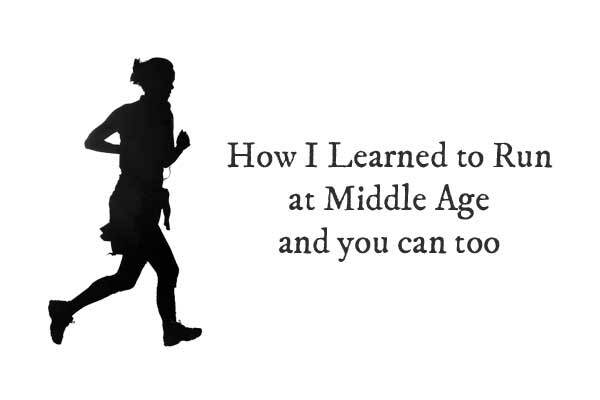 I kept a diary as I learned to run at middle age. If you have a fit, healthy metabolism that runs like a charm, congratulations you lucky soul—and skip this part. 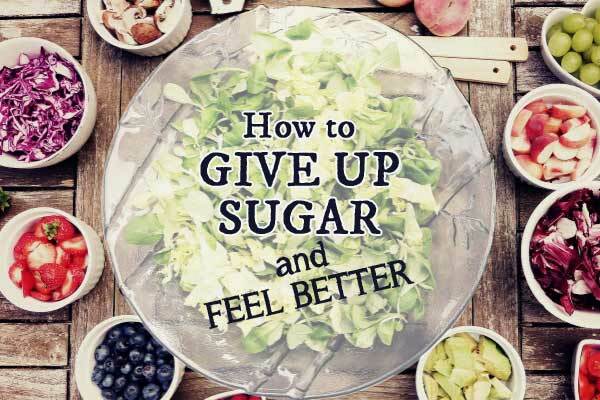 This is for anyone who suspects sugar (or, more broadly, carbohydrates) may be at the root of one’s health struggles along with conditions such as pre-diabetes, type 2 diabetes, insulin resistance, or metabolic syndrome. I have a few things that may encourage you. 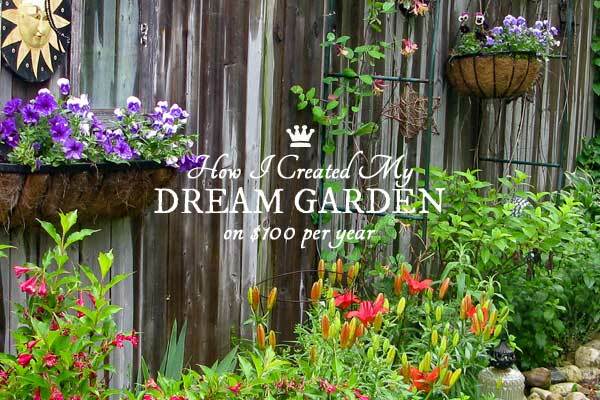 1) I created my first garden on a budget of just $100 per year. There were lots of mistakes and setbacks along the way, but it did prove that, if you don’t give up and are willing to do unusual (but not illegal) things to get what you want, it can work out. 2) After moving to our current home and starting the new garden from scratch, I’ve been tracking it year by year. The budget isn’t as tight but I’m still a frugalista and like to do things myself, so it’s not that different really. 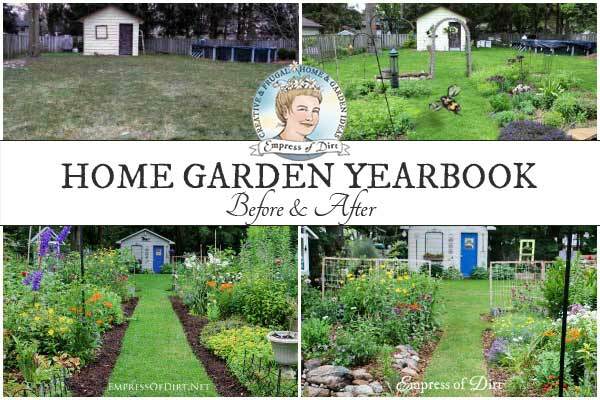 I share this to show how it really does take just a few years for a garden to grow into its own. 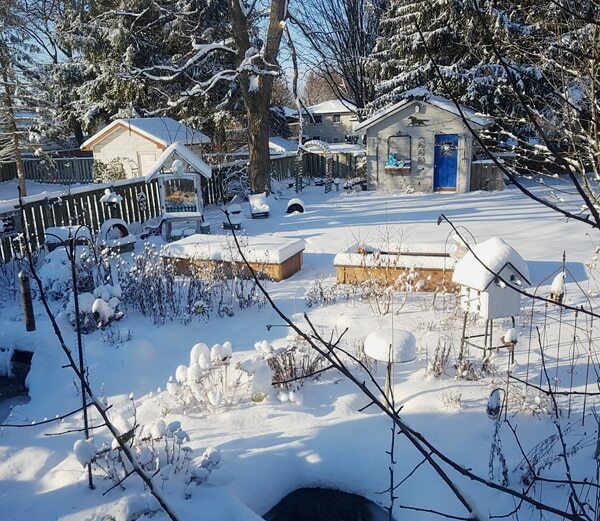 3) My January Garden Tasks to keep the spirit alive no matter how high the snow. As you can see from the top photo, the snow has continued, and yes, I’m one of those people who loves it. It is just so very beautiful. The temperatures have dipped (-18C / 0F), so I’m putting out lots of peanut butter suet and making sure the pond water is flowing. It’s amazing how many creatures drink from there each day. I hope this newsletter finds you well, and please take time to play outdoors: nature is happy to turn your worries to compost. Or icicles. 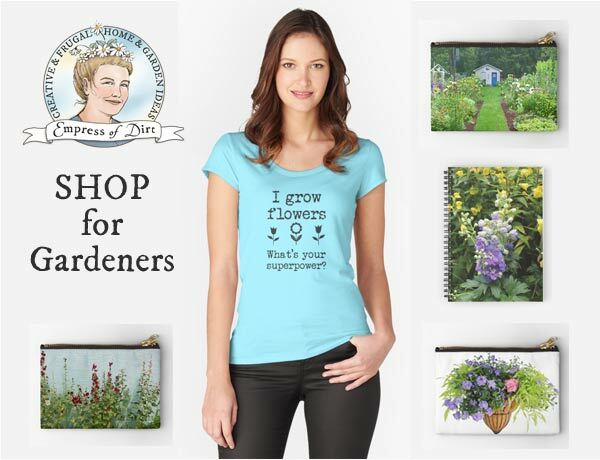 PS: Thinking about your spring garden? 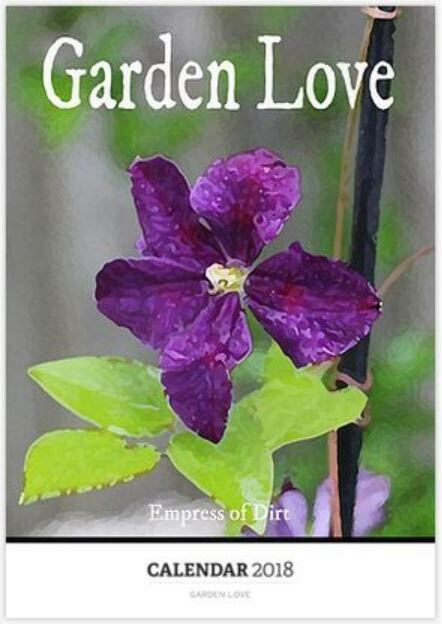 This list shares reliable, flowering perennials by season so you can have continuous blooms from late winter to autumn.